These paleo pumpkin waffles are delicious and healthy breakfast option for people who can’t or choose not to eat grains. In a high-powered blender, add all ingredients. Batter should be pretty thick, but add more milk or water to thin if not pourable. 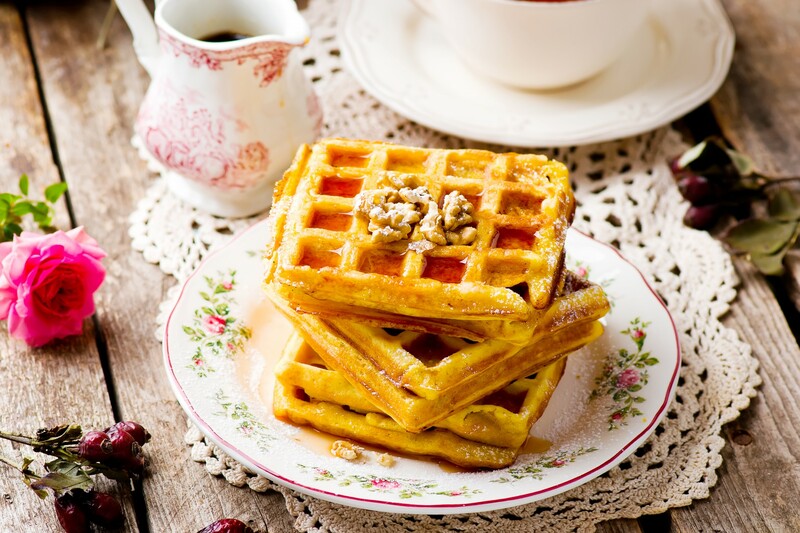 Pour batter into waffle maker and cook one at a time. Serve with extra butter if desired, and syrup (optional). Click for more paleo recipes.